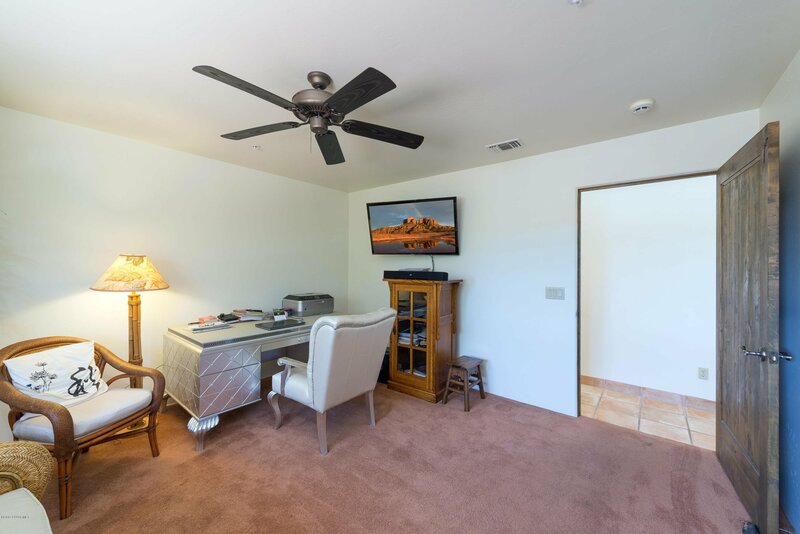 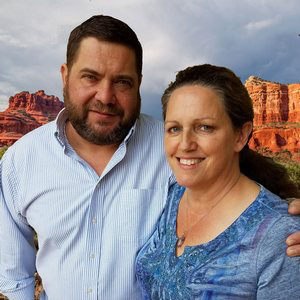 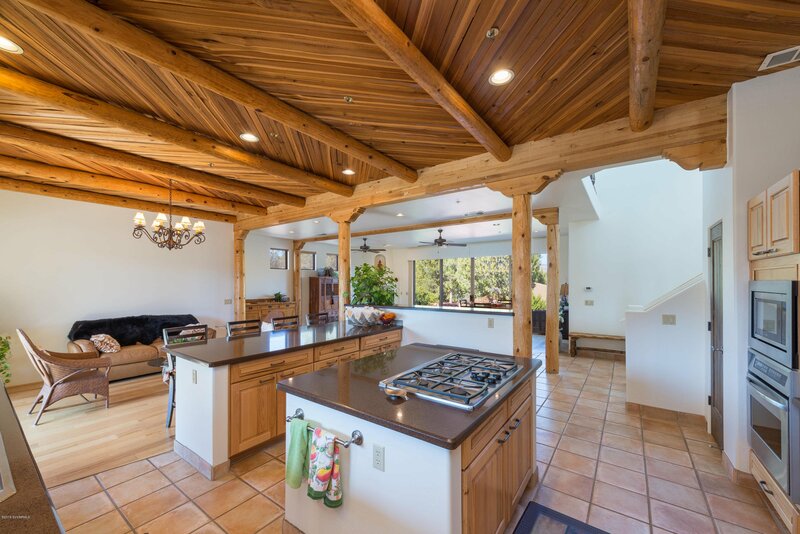 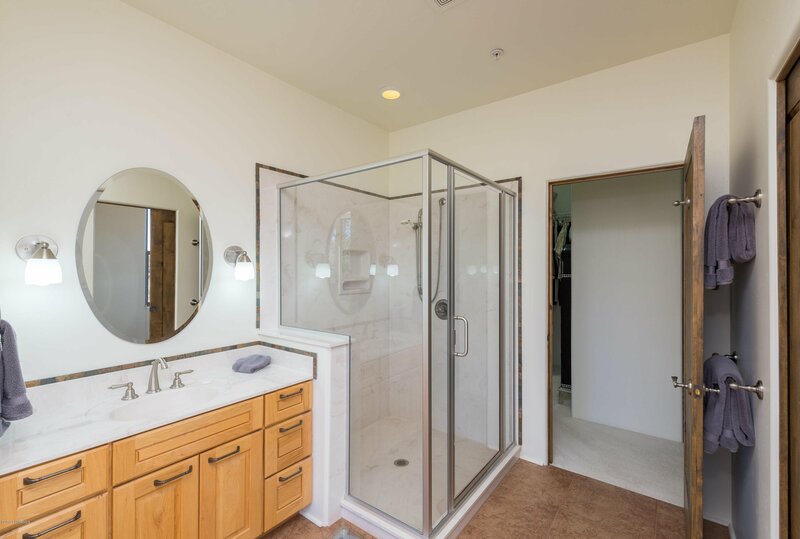 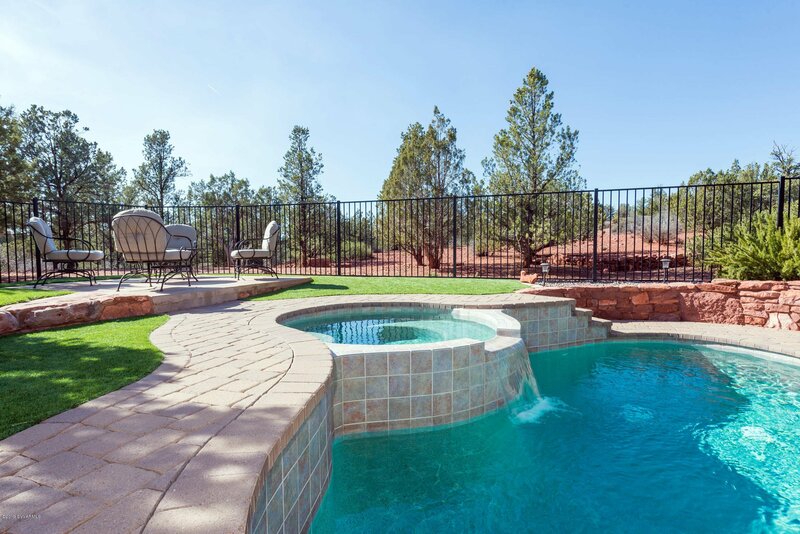 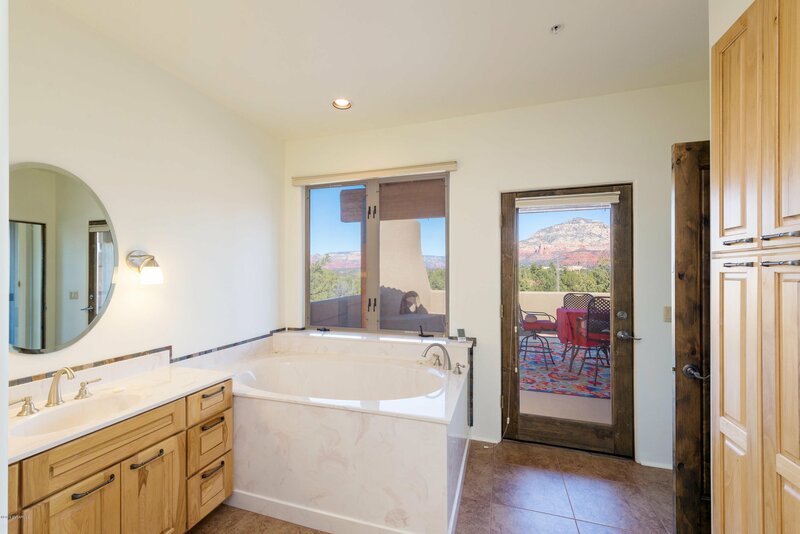 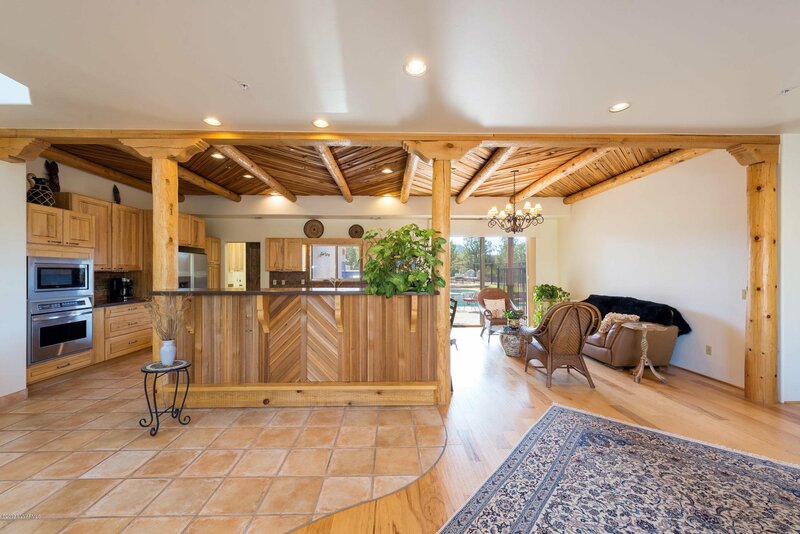 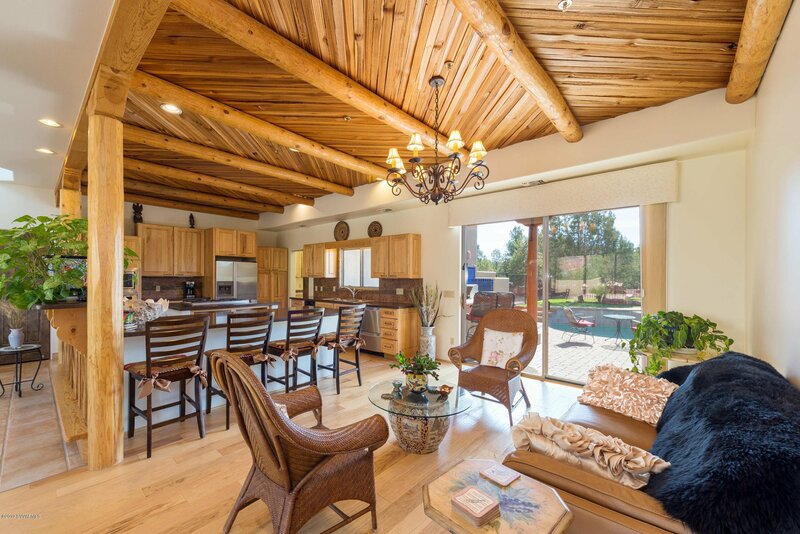 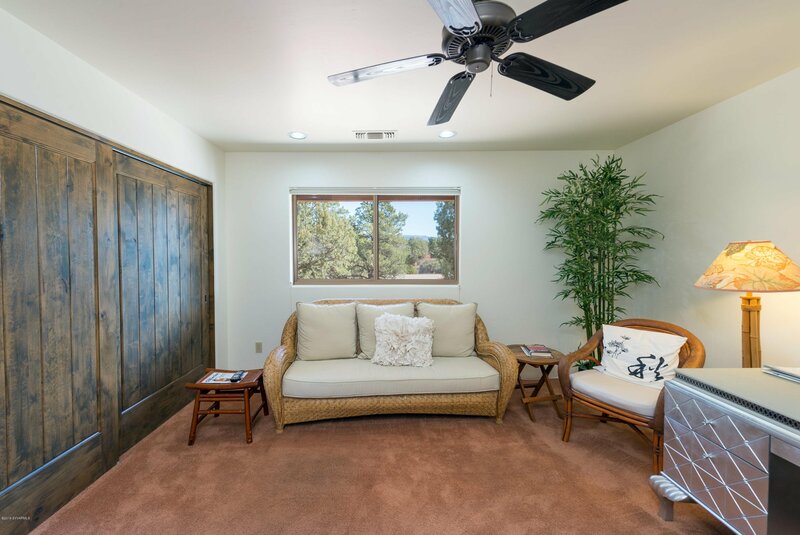 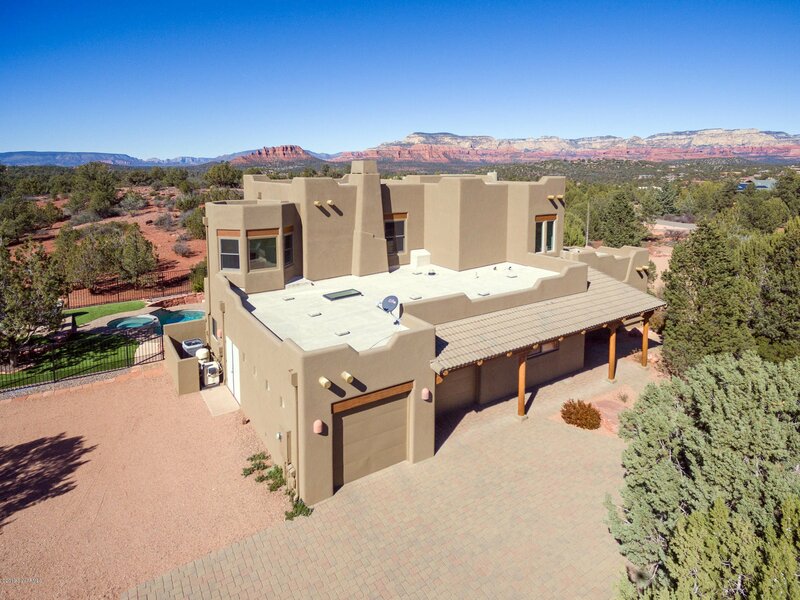 111 Bristlecone Pines Rd, Sedona, Sedona real estate. 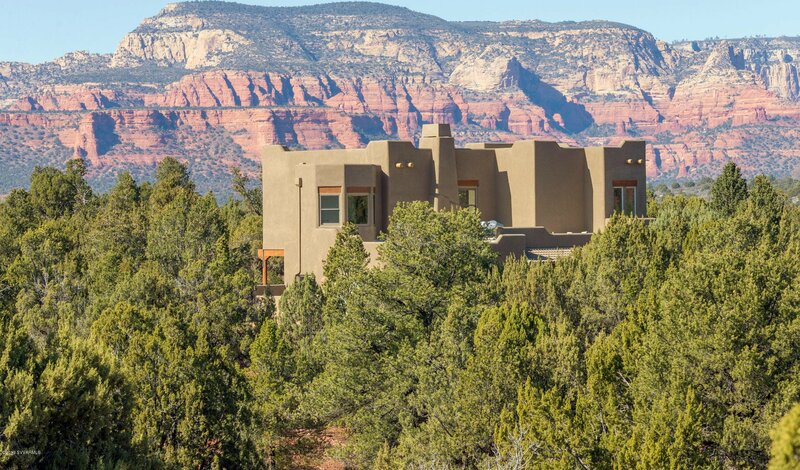 Sedona Verde Valley MLS number for this Sedona property is 518809. 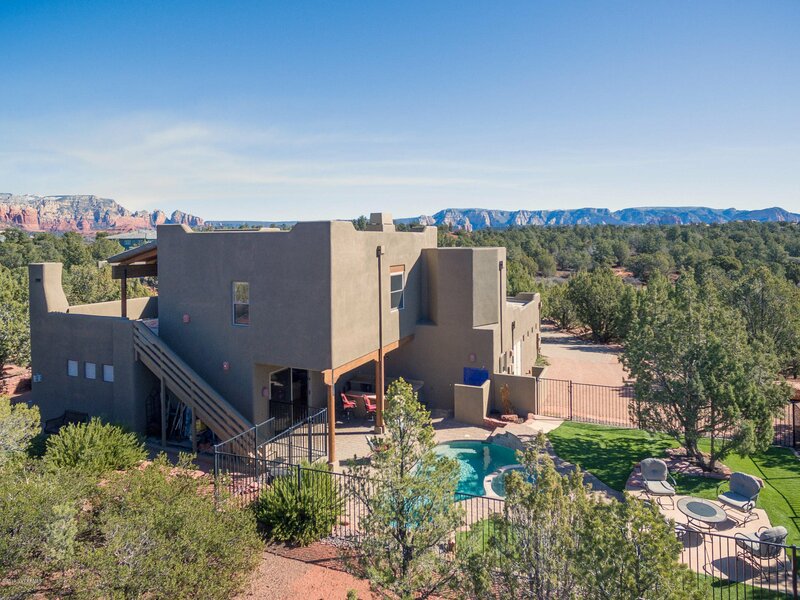 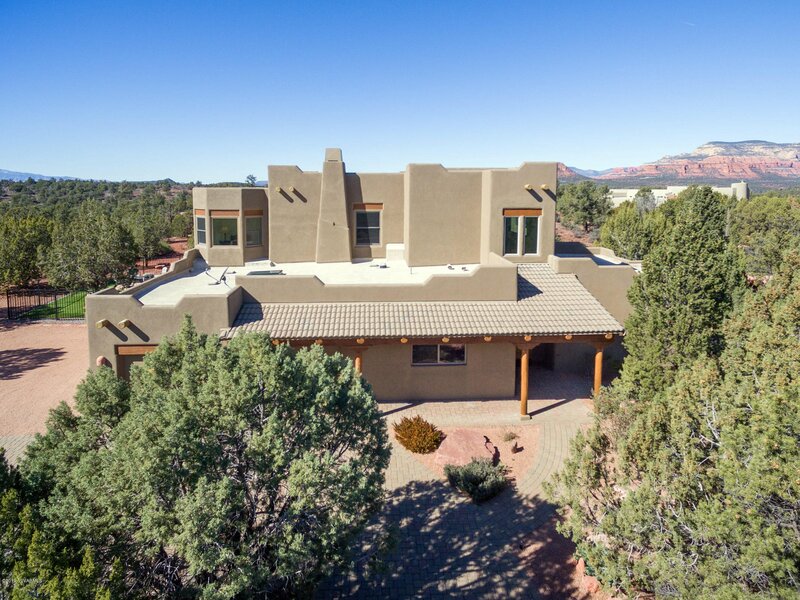 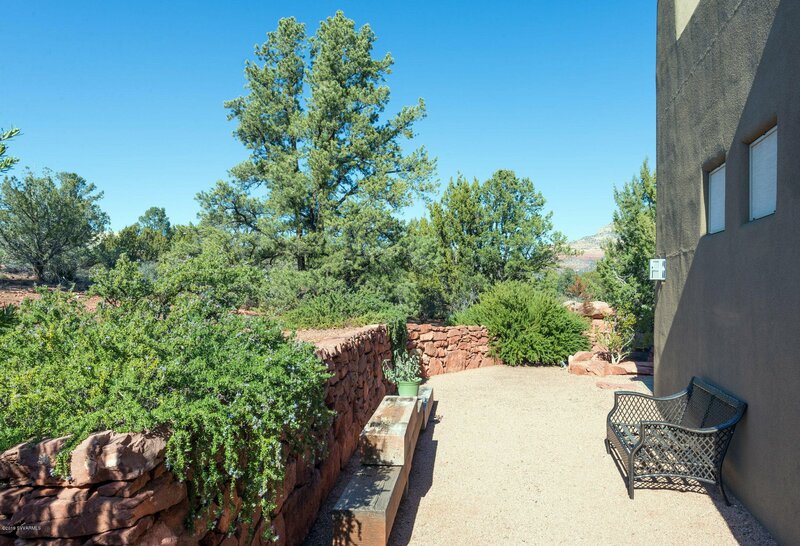 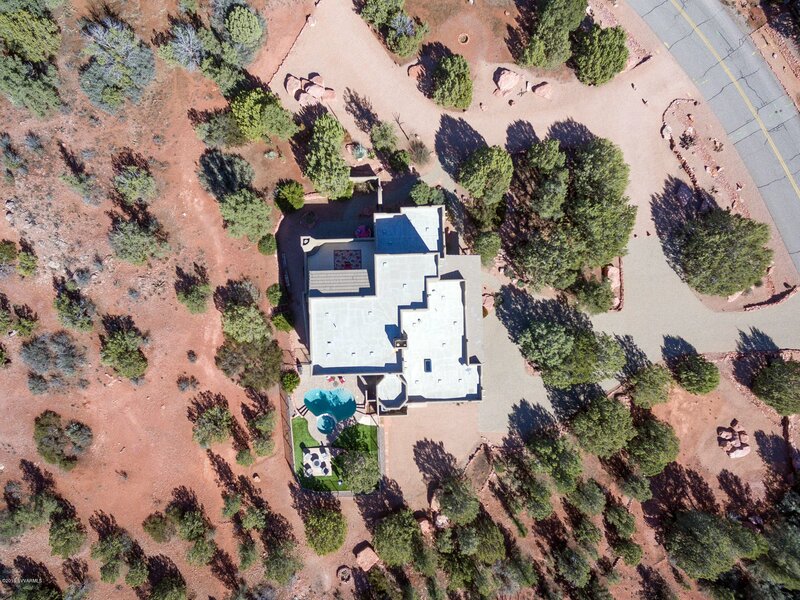 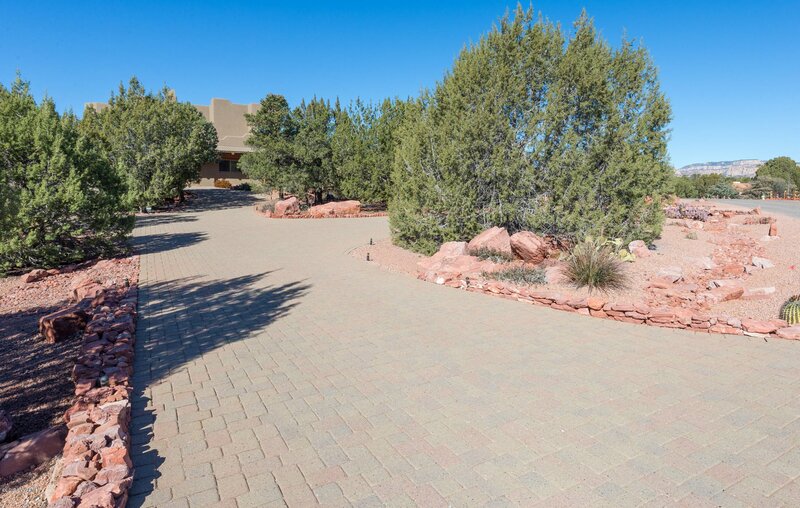 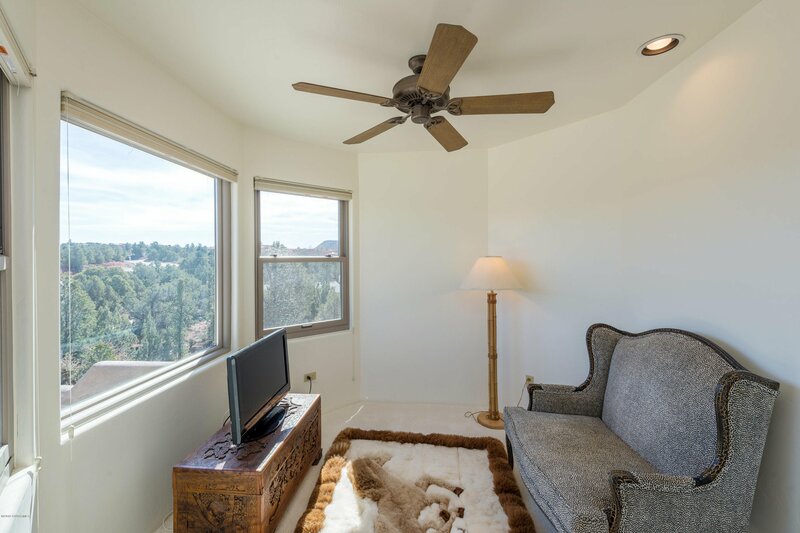 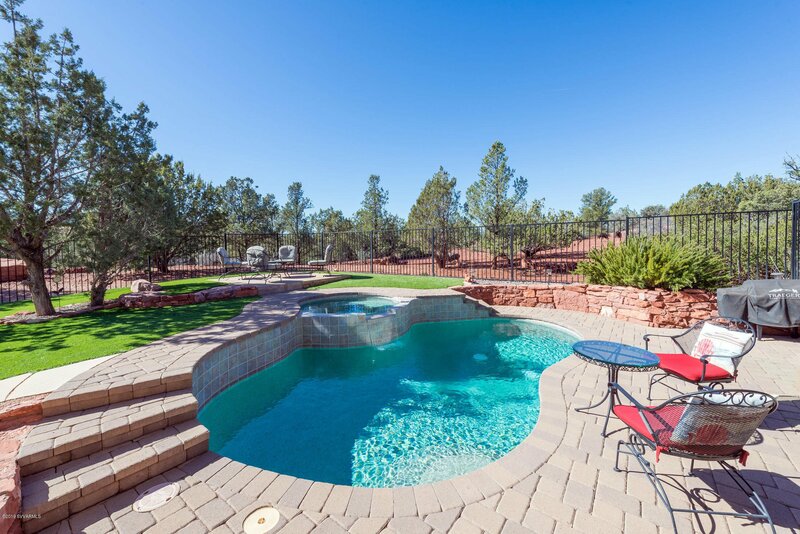 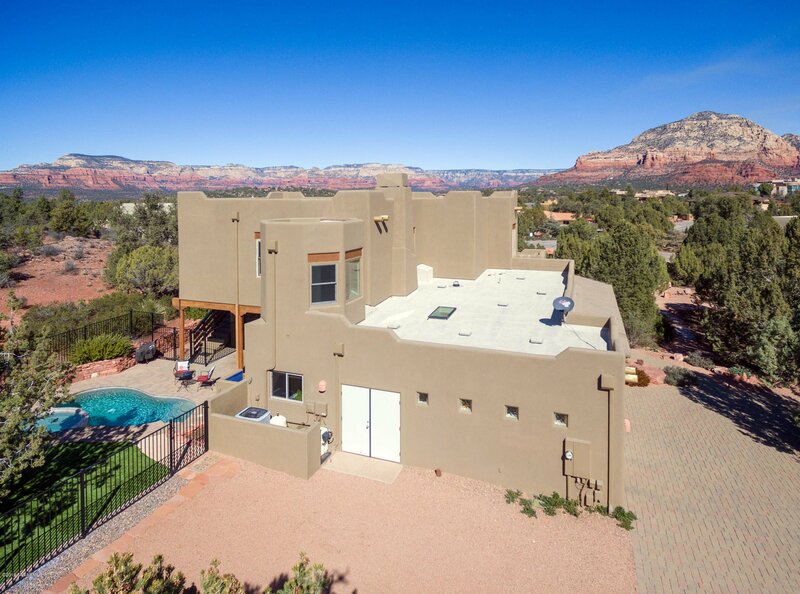 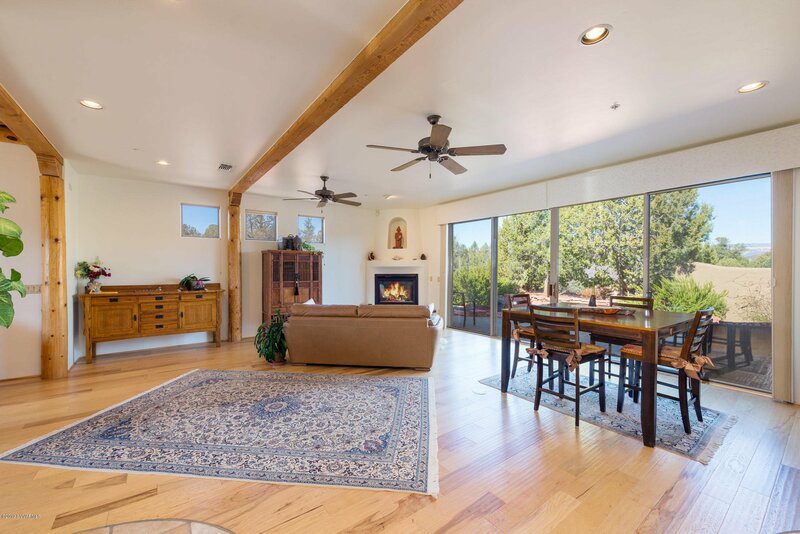 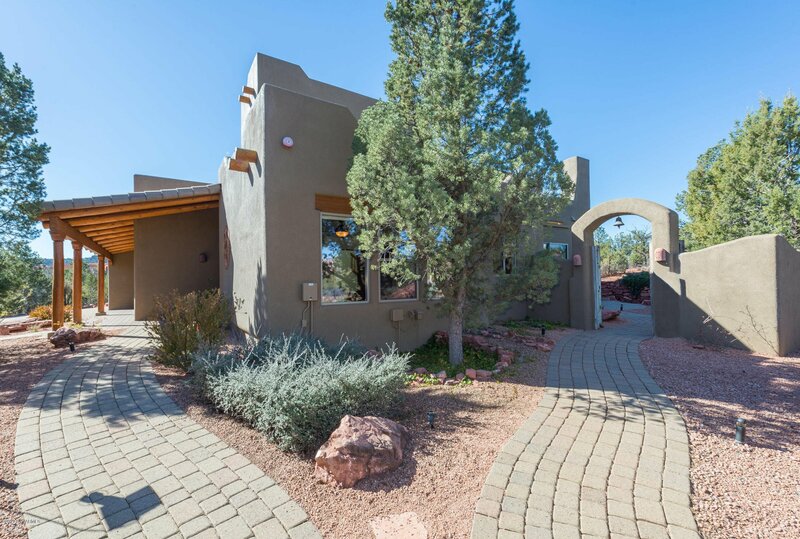 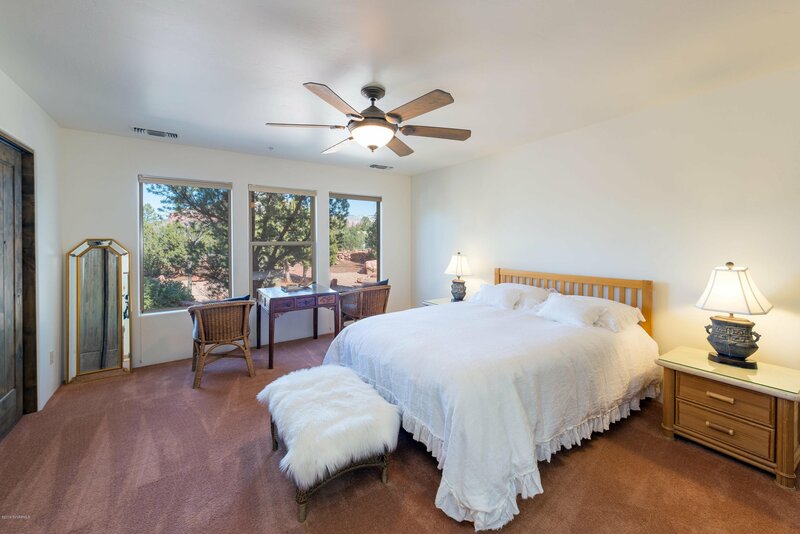 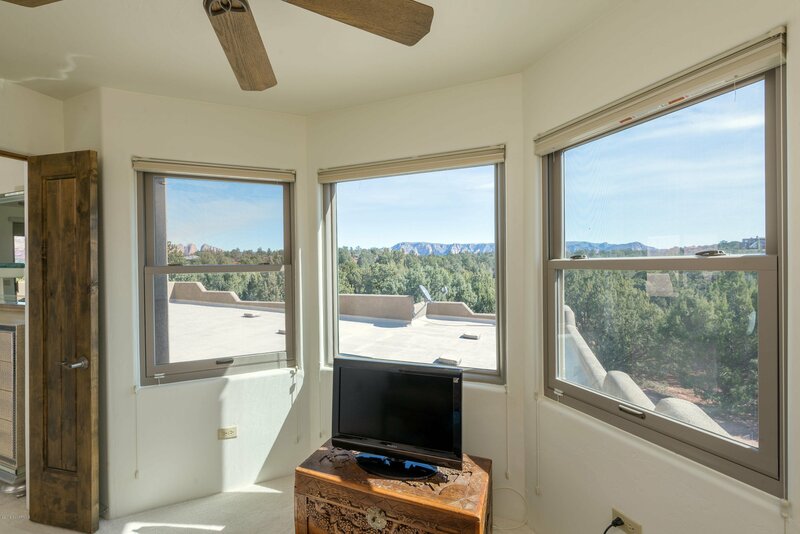 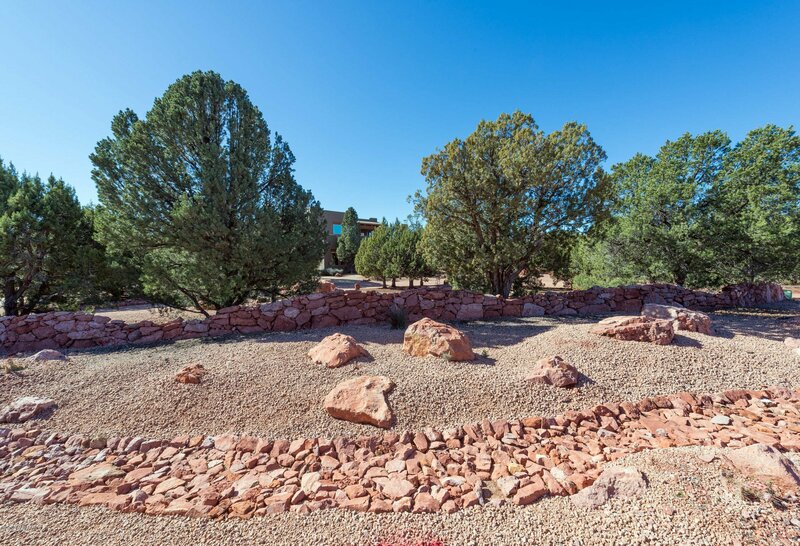 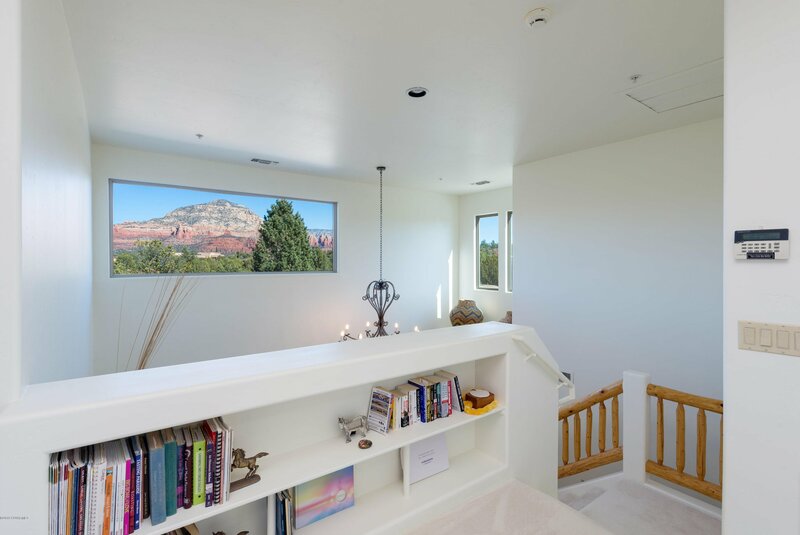 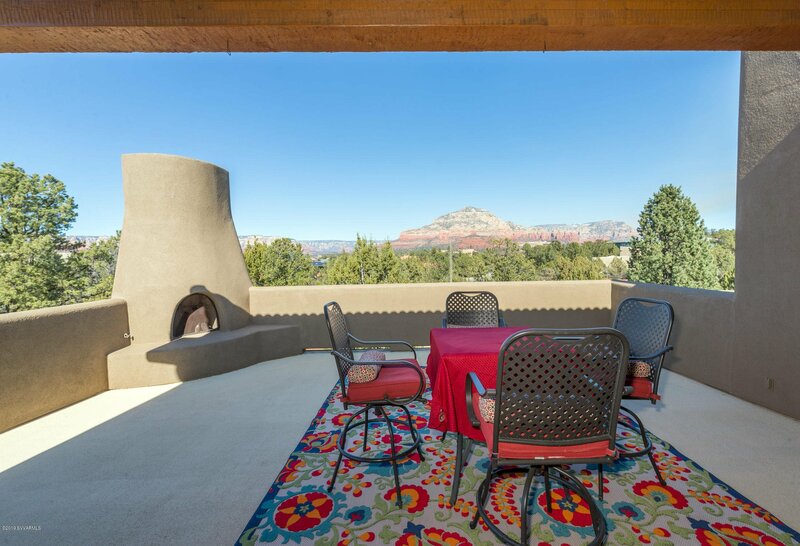 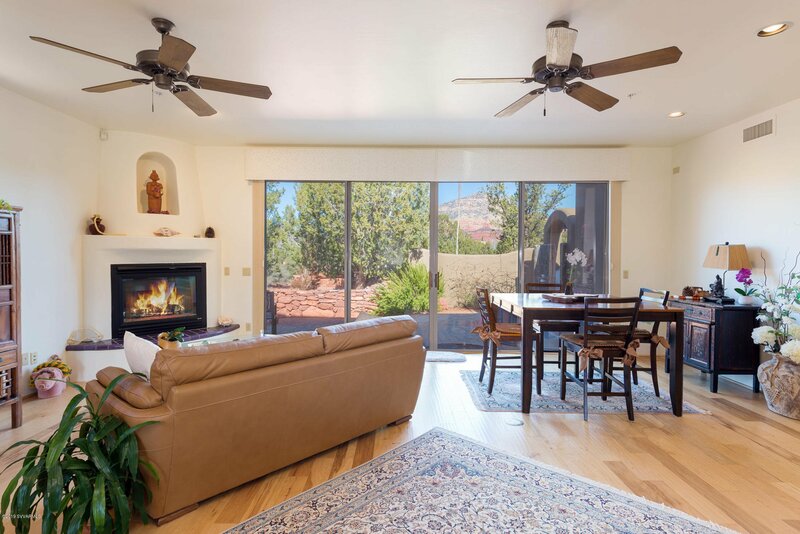 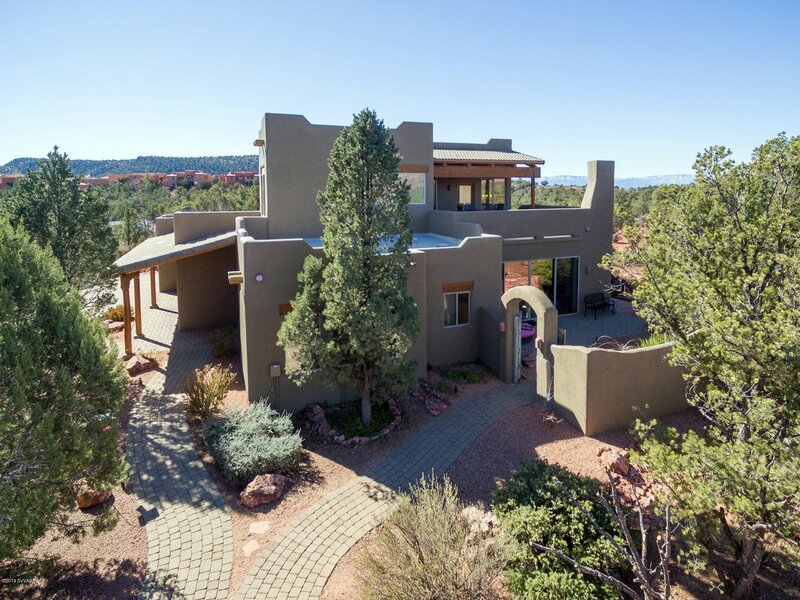 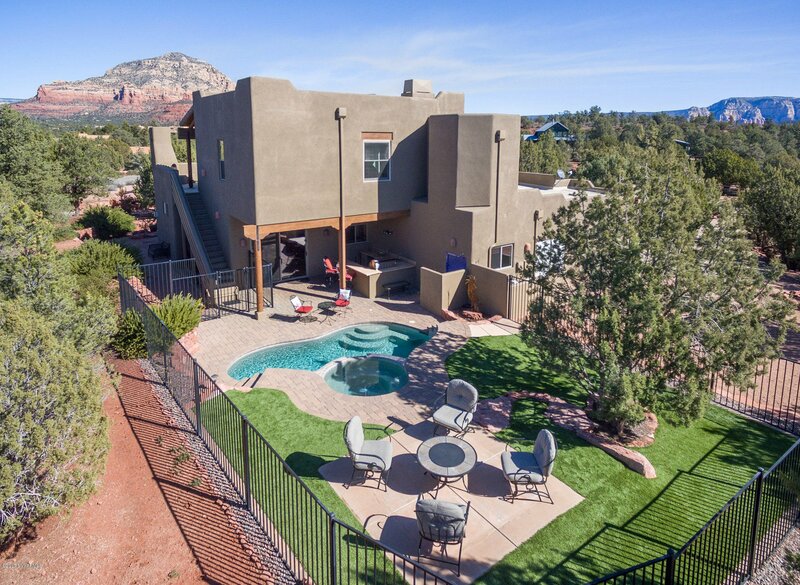 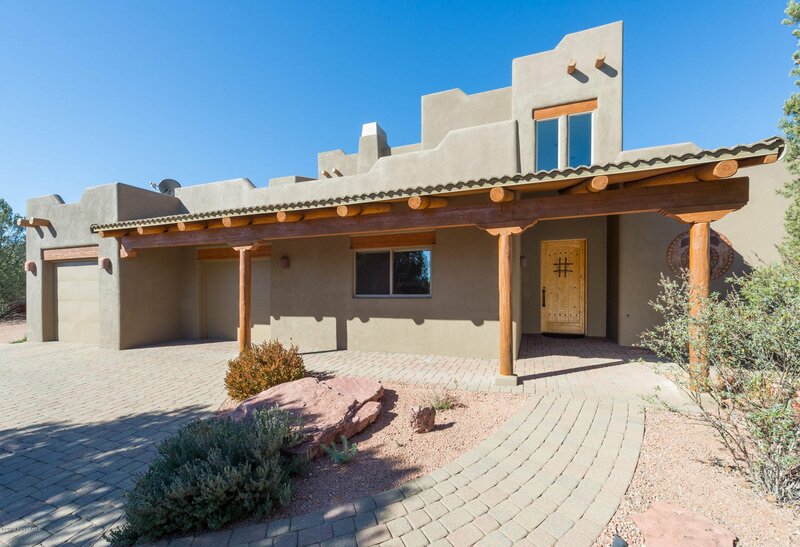 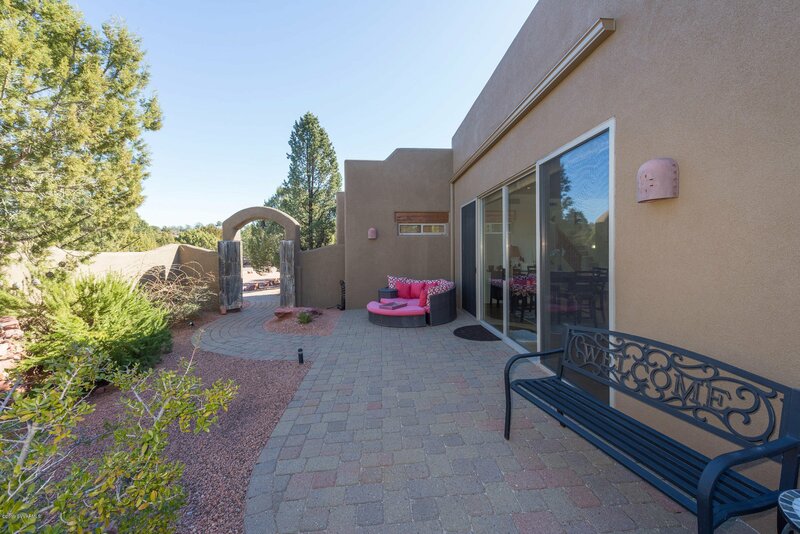 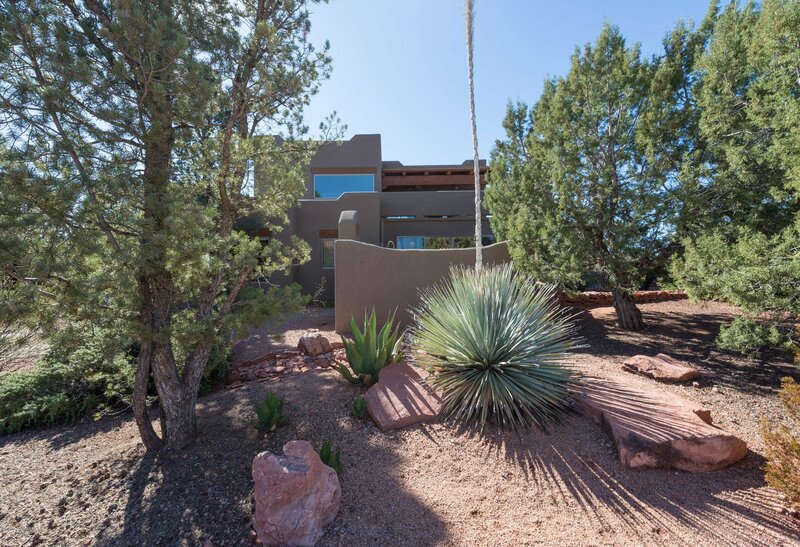 Beautiful Santa Fe Style home on a 1+ acre in West Sedona with gorgeous red rock views. 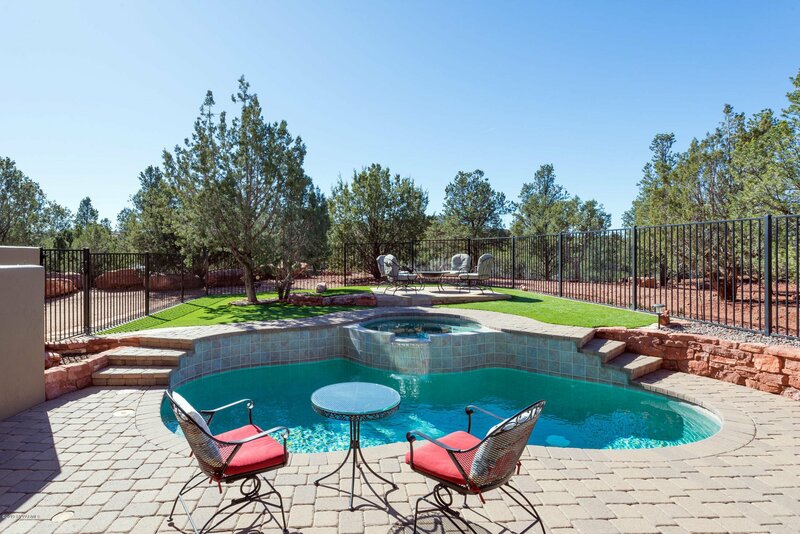 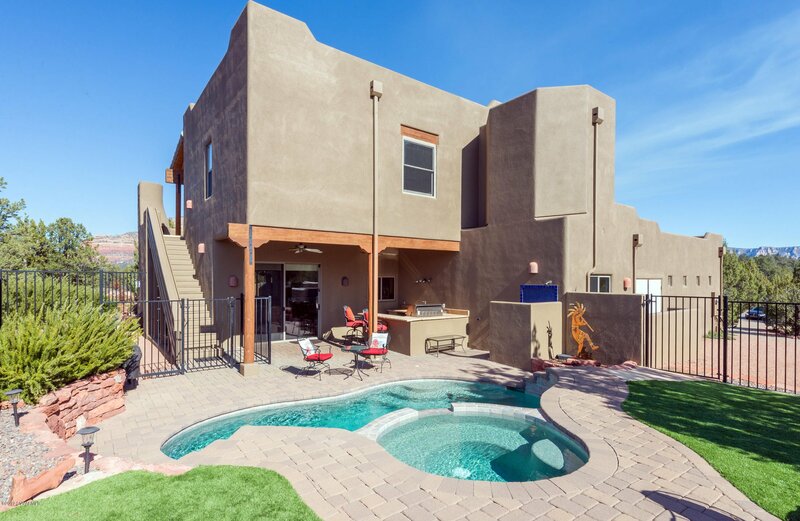 Relax and enjoy the views in your outdoor entertaining area with kitchen, pool, spa, and fire pit, there is even an outdoor shower. 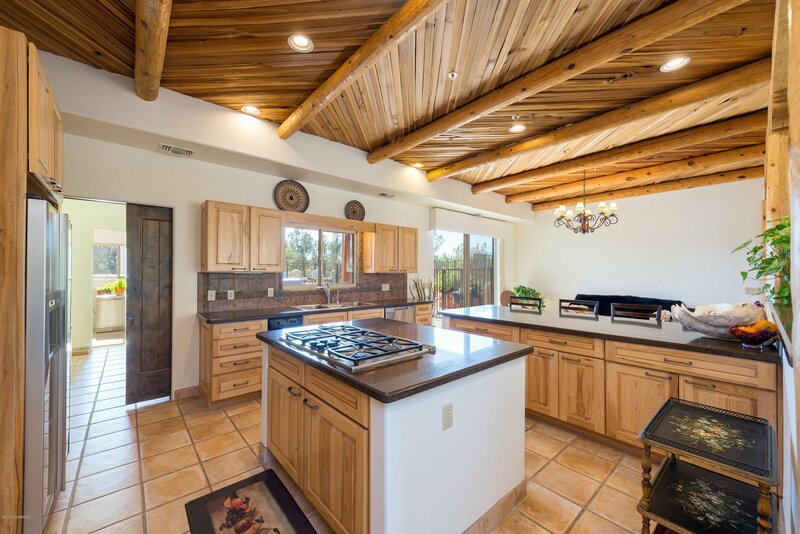 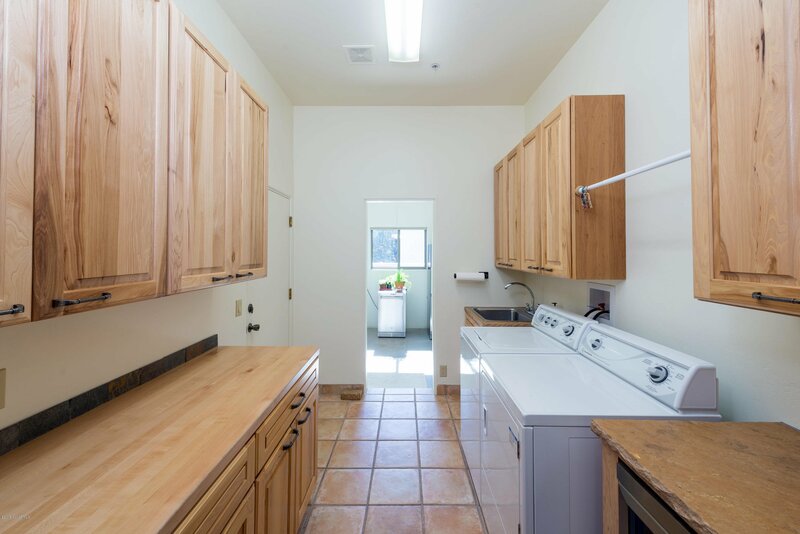 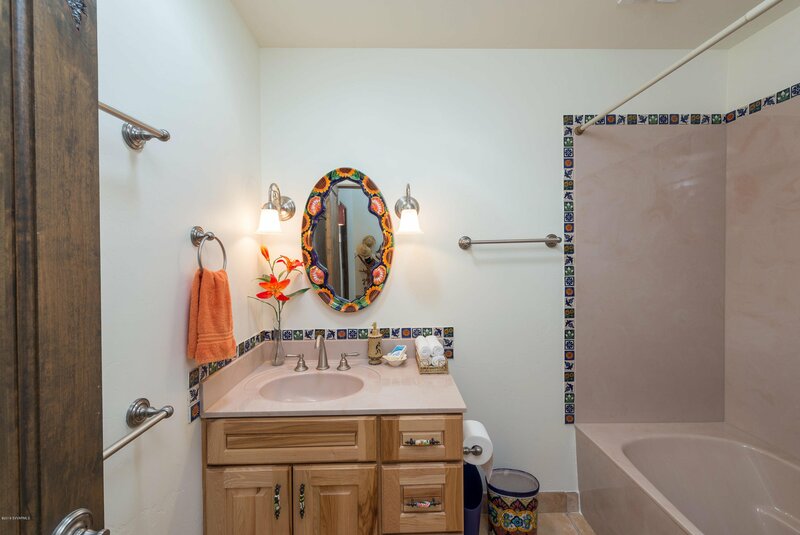 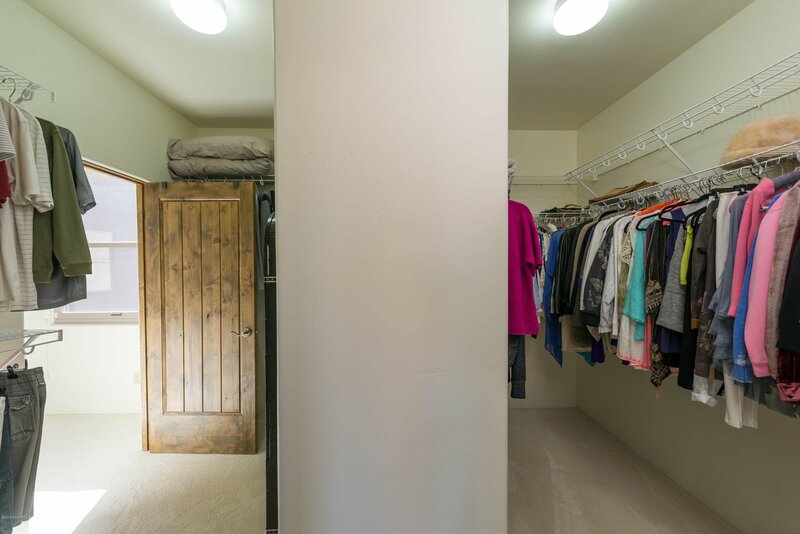 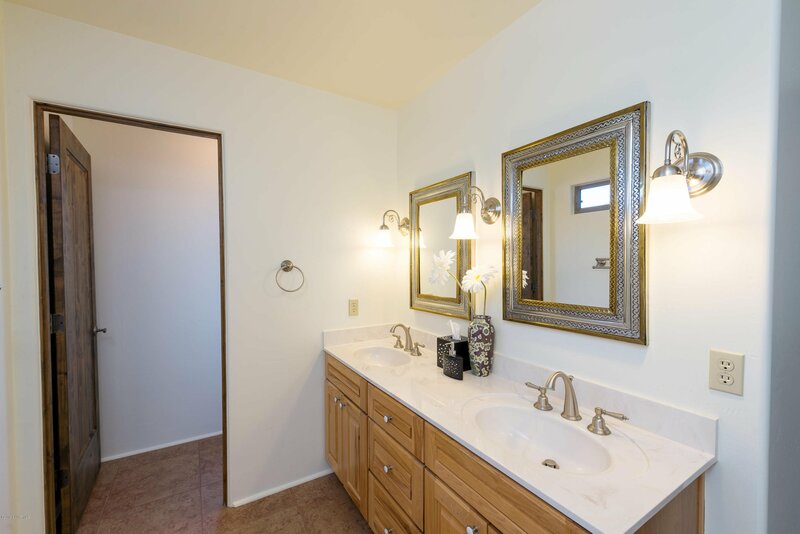 Inside there is gorgeous tile and engineered hardwood floors, Cedar ceilings in the kitchen and dining room. 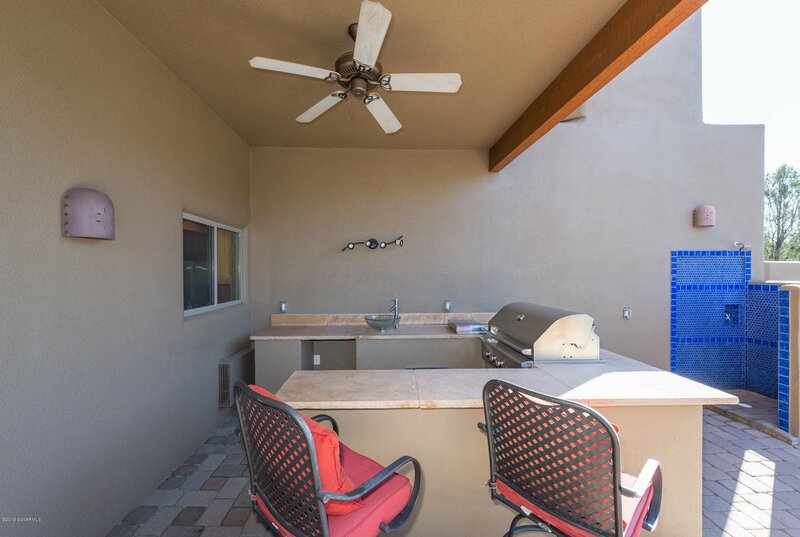 There is a private courtyard with views just outside the living room. 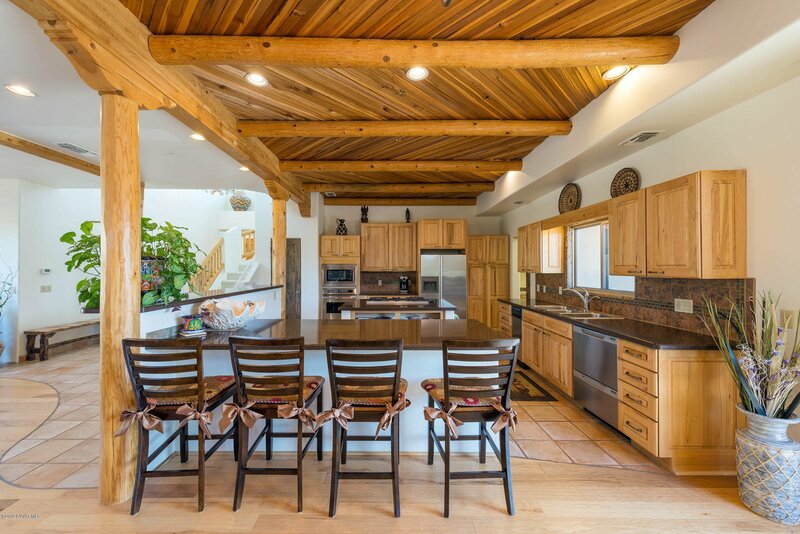 The modern upscale kitchen features custom maple cabinetry, Durango Brown Quartz Counter tops, Stainless Steel appliances, a large central island, and two spacious breakfast bars that open to the dining and living rooms, ideal for entertaining. 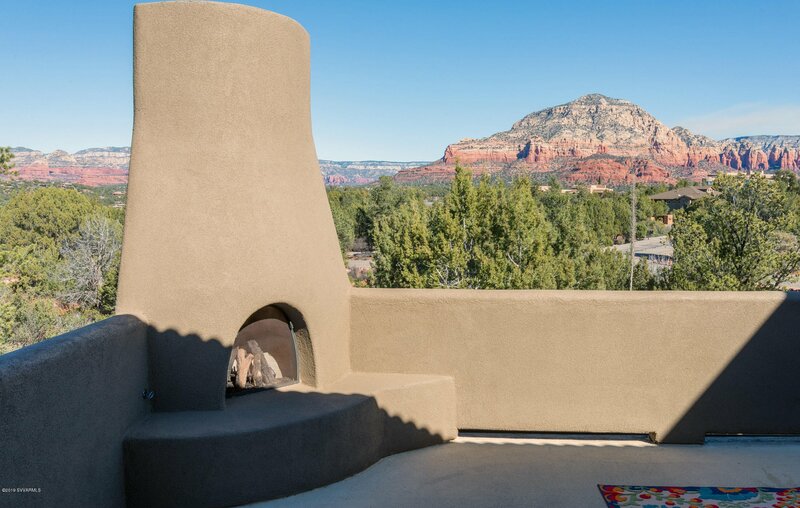 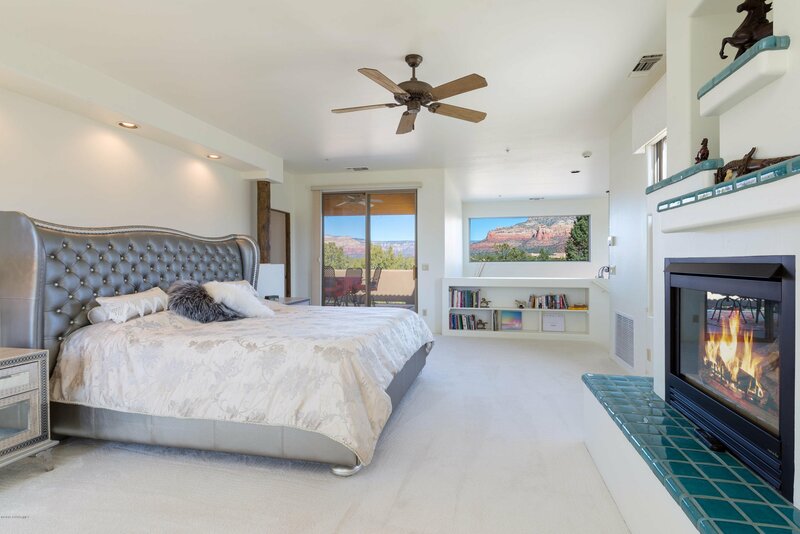 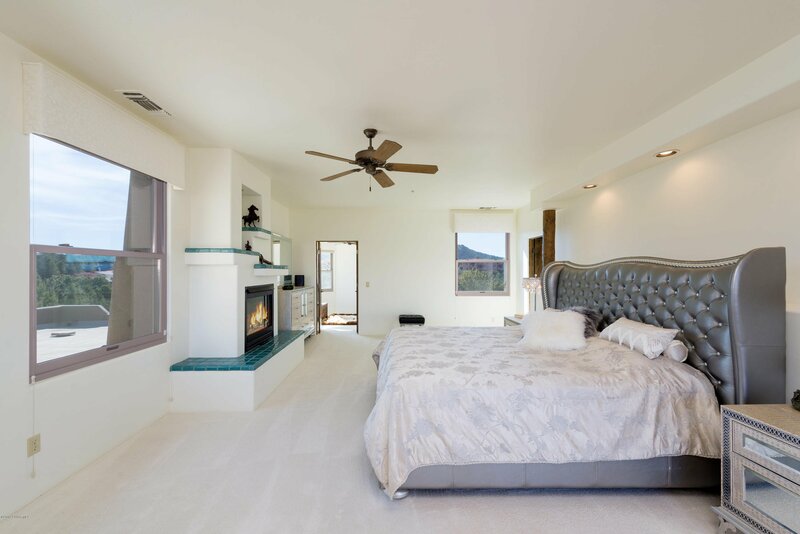 There are dual master suites.The main master opens up onto a spacious rooftop deck with a Kiva fireplace with red rock views.